This course brings together technology and history in true partnership. Our thematic topic will be the history of Cold War culture, and the way it expressed itself in citizen diplomacy and antiwar activism in Seattle from the 1970s to the early 1990s. In terms of technology, the course will incorporate a weekly computer lab section, and support students in learning and applying new technical skills. All proficiency levels are welcome--no prior expertise is required. For humanities and social-science majors, this hybrid approach provides the opportunity to develop and demonstrate tech skills in a flexible and welcoming environment. For STEM majors, it offers the chance to dig into the analysis and communications competencies that lie at the heart of the historian's tradecraft. 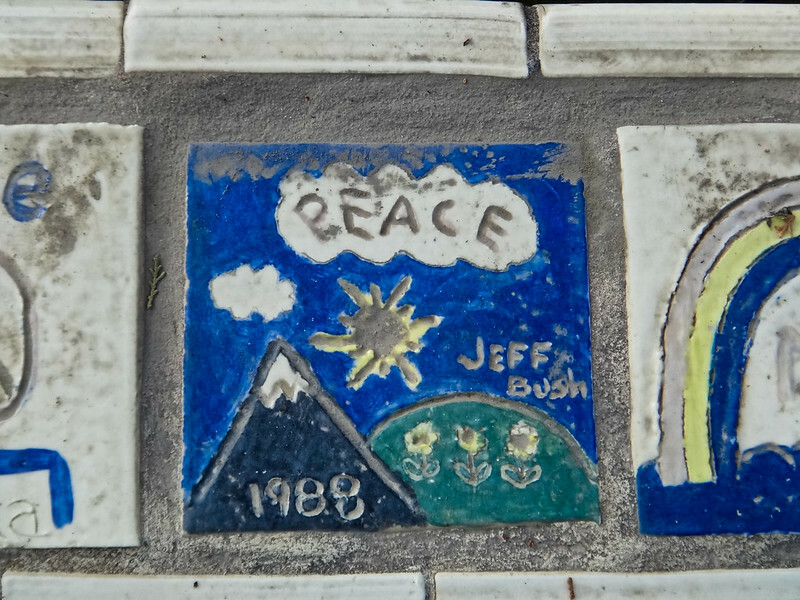 This quarter we will be examining the rich history of citizen diplomacy, cultural exchange, and peace activism between the Pacific Northwest and the Soviet Union in the 1970s, 1980s and early 1990s. 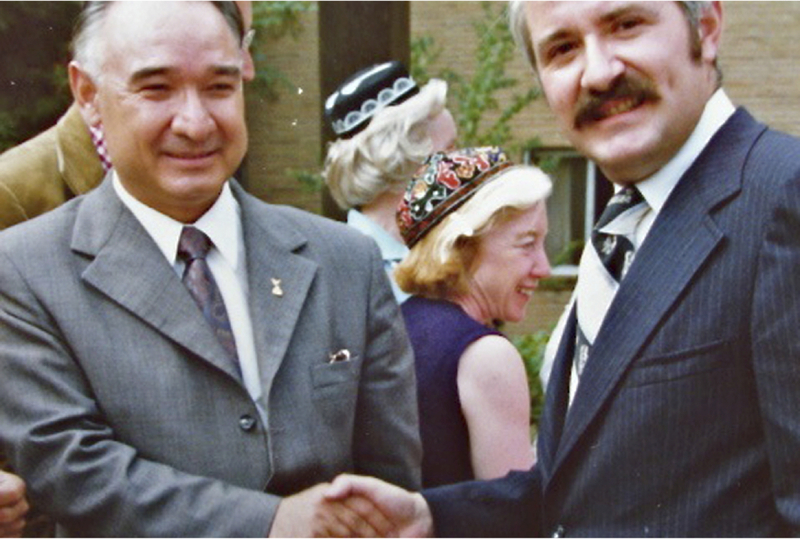 Under the shadow of superpower confrontation and nuclear threat, everyday residents of the USA and USSR rolled up their sleeves and went to work building connections. Here in the Northwest, they spearheaded the Seattle-Tashkent Sister City Initiative; the "Target Seattle" symposium series; the 1990 Goodwill Games in Seattle; and dozens of other business, cultural, educational, and humanitarian partnerships. In so doing, they made a strong case that everyday citizens can make a real difference in the sphere of national and international politics--a lesson with renewed relevance in our own time of rising global tensions and grass-roots activism. Students in the course will work as hands-on historians--researching and writing some of these tales of citizen initiative, and bringing them to a wider audience via our public course website. Course assignments are structured with this overall goal in mind. Although students will be tested on historical information about Cold War culture--necessary to contextualize our own historical investigations--the centerpiece assignment of the course will be a digital exhibition, in which each student will use a range of tools and media to relate a particular story of citizen-diplomacy. Possible technologies and platforms include web, video, audio/podcast, mapping, animation, and more. Develop and expand research skills. Develop and expand source synthesis and analysis skills. Develop and expand persuasive and expositive communications skills. Develop and demonstrate web-based presentation skills. Develop and demonstrate at least one additional area of technical competence (for example, podcast, video, animation, or GIS). Practice history through hands-on work with new media technologies: web, podcast, video, online maps. Students work together to build project site, focusing on specific historical theme chosen by instructor. Students exercise common historical skills - source-based research, analysis, and narrative presentation - while also developing and demonstrating new technical competencies. No prior technical expertise required.